Looking for the best self-drive vacations? Our South African holiday package was made for you. 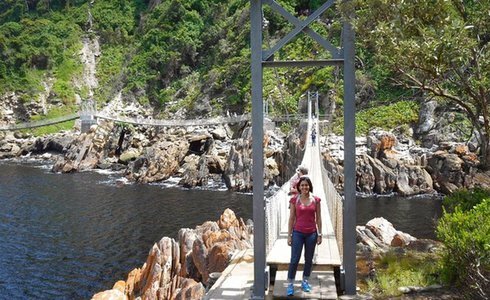 This 12-day journey sees you exploring the lush greenery of Cape Town, the Whale Coast, the world famous Garden Route, and witnessing the Eastern Cape's Big-5. On arrival in Cape Town you will be met by a Safari365 representative who will deliver your vehicle. Your road trip vacation starts in Cape Town - where you will spend the next few days exploring all it has to offer. 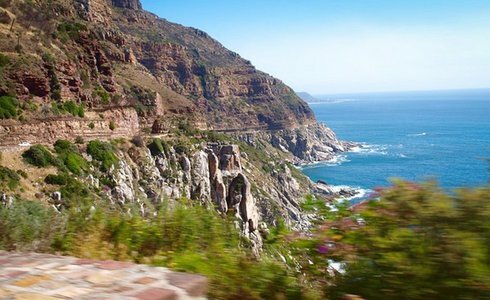 Discover the famous Chapman's Peak, the mountains of Cape Point and the verdant Cape Winelands Region - wine tasting is a popular activity that doesn't require much activity at all. Complete your visit with a boat trip to historic Robben Island, the Two Oceans Aquarium, Cape Malay Quarter, Kirstenbosch Botanical Garden. Take a cable car up Table Mountain for breathtaking views of Cape Town's cosmopolitan. An hour's drive from Cape Town, the seaside town of Hermanus is celebrated as the whale-watching capital of the world. 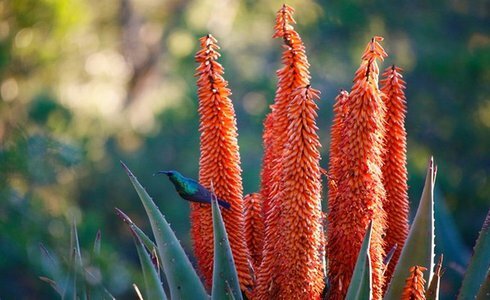 Expect mammoth mammals, pristine beaches and a great variety of indigenous coastal fynbos and birdlife. The Whale Coast Offers a range of activities, including boat-based whale-watching trips, nature walks, beach tanning, sea kayaking, golf and trips to Gansbaai - which is one of the best great white shark cage diving destinations in the world - come face-to-face encounters with nature's most feared predators. This area features dense forests, indigenous flora, wide bays, rocky sea cliffs and numerous rivers. Spend time on whale and dolphin-watching, forest walks, swimming, guided hikes, and 4-wheeler bike trips in Featherbed Bay on the opposite side of the lagoon. Or, get some much needed retail therapy at souvenir shops and indulge in fresh oysters accompanied with champagne on the Knysna's Waterfront. One of the highlights of this South African holiday package is the green of the Knysna forests canopied by Yellowwood, Ironwood and Stinkwood trees. Discover the ‘Garden of Eden' - an aptly-named area of the forest. 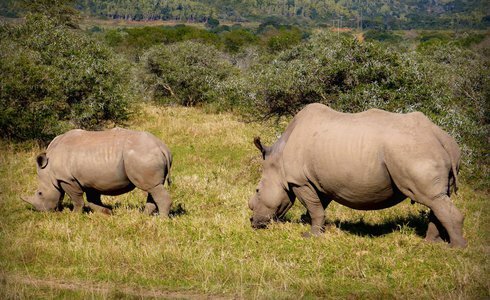 From Knysna, drive three hours north up the coast to the (malaria-free) Eastern Cape game reserve for a Big-5 safari. A typical day on safari starts with a game drive at dawn in an open 4x4 vehicle. Look out for lion, leopard, buffalo, elephant and rhino. Skilled rangers will take you within arm's reach of Africa's wildest creatures. After your sunrise game drive, a delicious breakfast awaits you at the lodge. The rest of the day is yours to enjoy as you please. Late afternoon brings another game drive and the chance to spot nocturnal animals. Following sundowners in the rugged African bush, head back to the lodge for dinner, accompanied by a choice selection of South African wines. 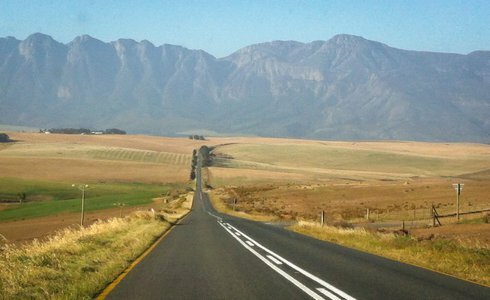 Following 4 days of safari bliss, drive to Port Elizabeth Airport, drop off your rental car and take your flight back to Cape Town, thereby concluding your South African self-drive tour. Please note: This travel itinerary runs all year round, although certain seasons will be better than others for different attractions. 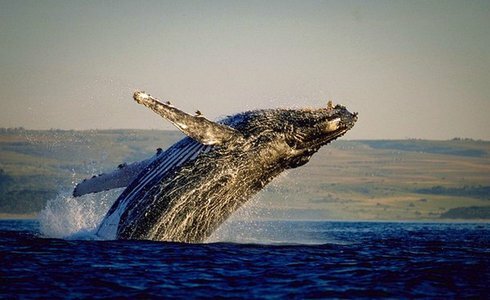 The peak time for whale watching season is in September, although the season stretches from July to November. Cape Town and the Garden Route are warmer summer destinations (October to April) but offer attractions all year round.